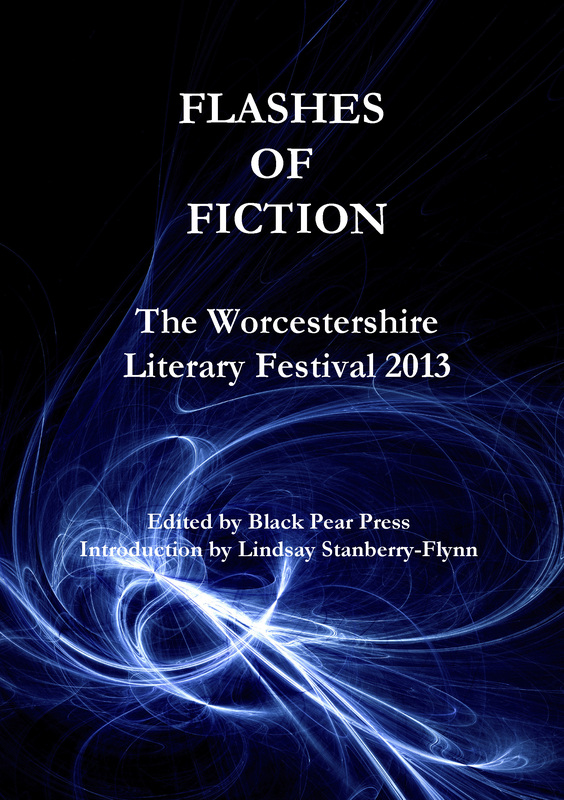 Worcestershire LitFest and Fringe is launching the second Flash Fiction anthology from writers in the WLF Flash Fiction competition. 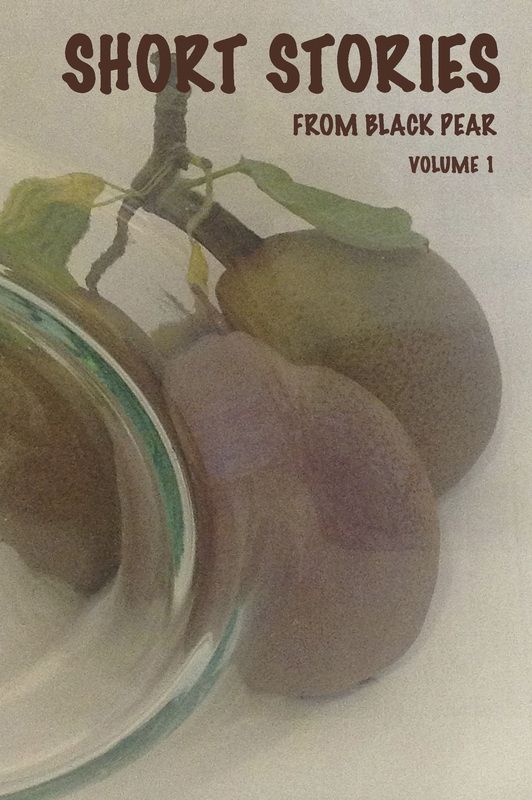 Black Pear Press is pleased to publish this anthology. Selected writers will be reading their Flashes Sunday 19 January 2014, starting at 4pm. Competition organiser and judge, Lindsay Stanberry-Flynn, and judge Calum Kerr, will be at Drummonds, The Swan With Two Nicks, 28 New Street, Worcester WR5 1BU. We may be treated to one or two of their own Flashes! Copies of the anthology will be available – perfect gifts throughout the year – come along to the launch event and get yours signed by the authors! Make a date? 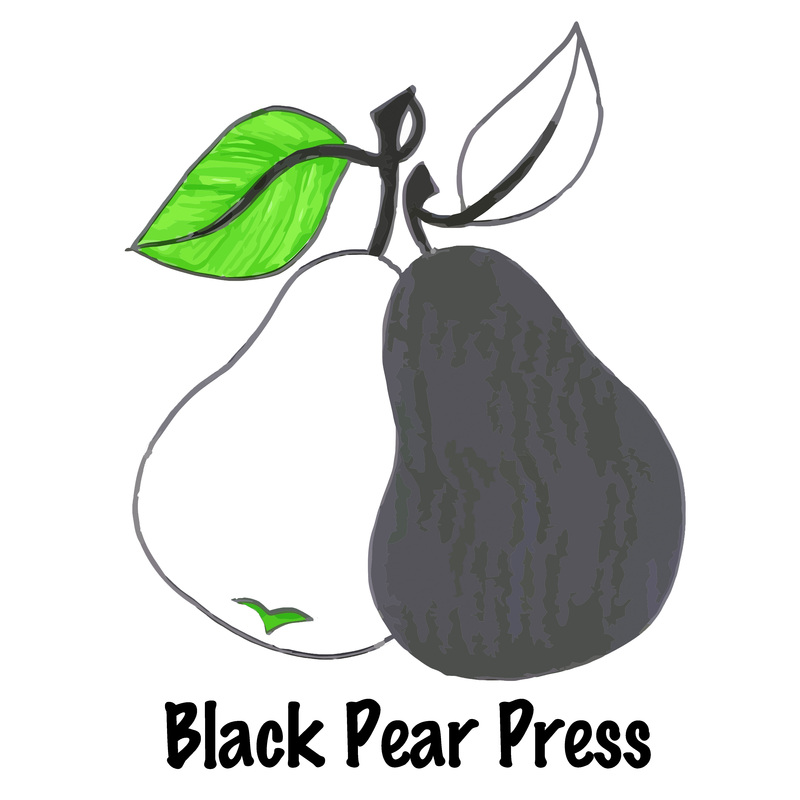 Black Pear Press will launch their first anthology on Wednesday 4 December at Drummonds in Worcester. 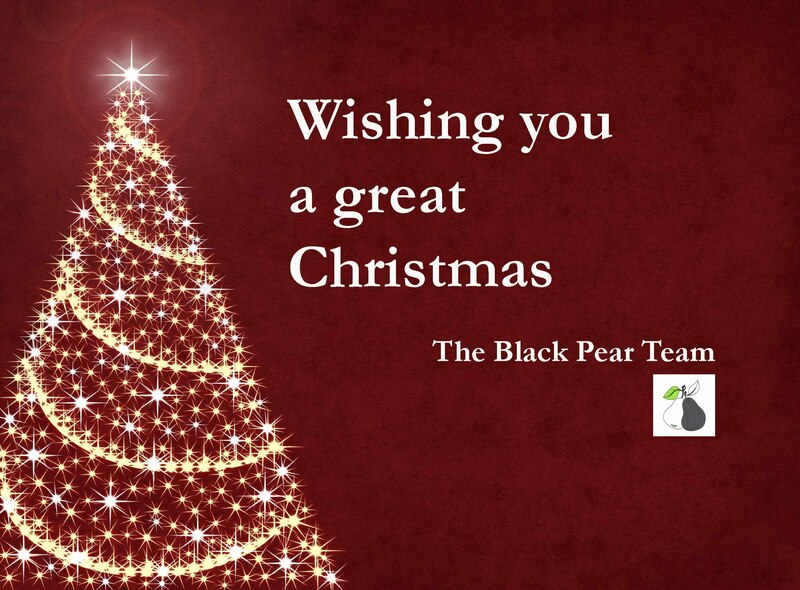 Watch this space and our Facebook Page for more details as things become organised – we’ll publish our brand new email addresses and keep you up to date online.